With its massive collection of high-rises, shopping malls and quaint shop houses, central Bangkok can feel like a frenetic urban jungle. 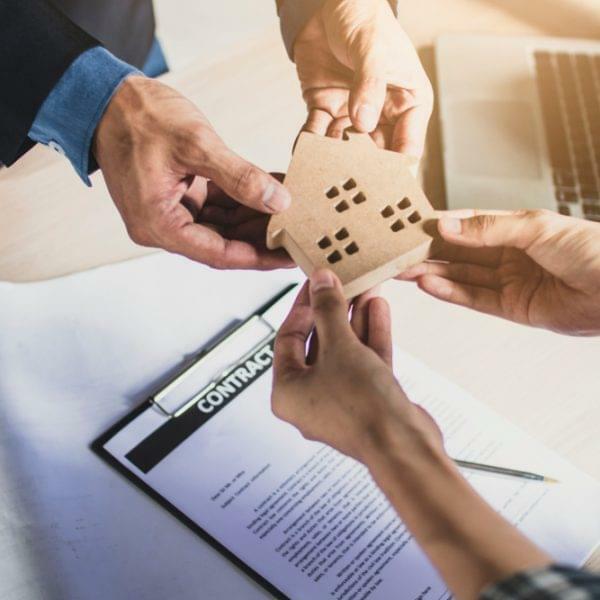 The city is bursting with energy and its residents always seem in a rush to move-forward and advance. 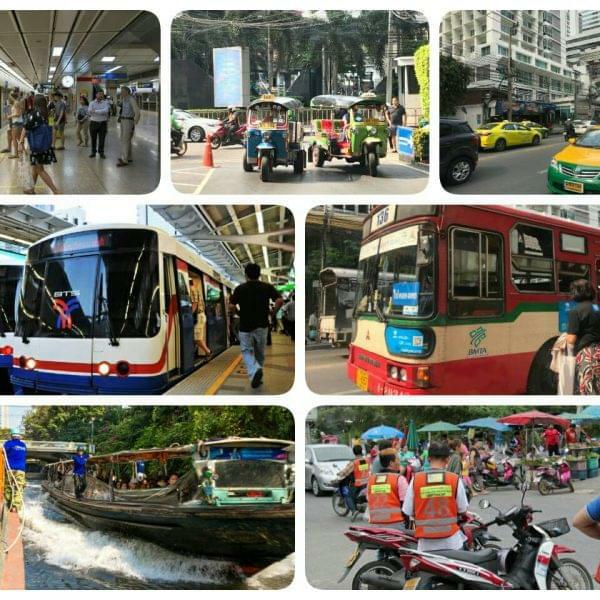 Bangkok is in a state of constant flux and is always evolving, making the city a sprawling construction site! All this hectic activity can be dizzying and one can be forgiven for seeking a quiet corner to kick back and relax. 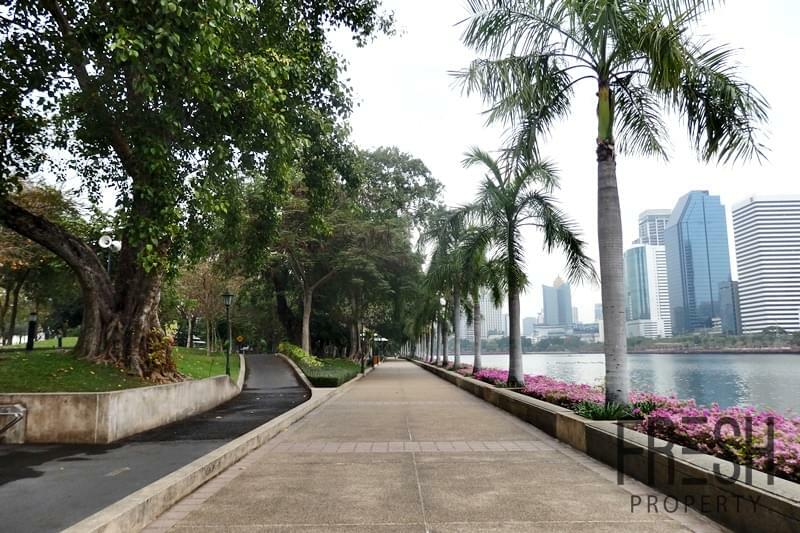 While parks and gardens are usually underrated part of living in Bangkok, there is really nothing better than fresh air and green spaces to calm frazzled nerves and replenish the soul! 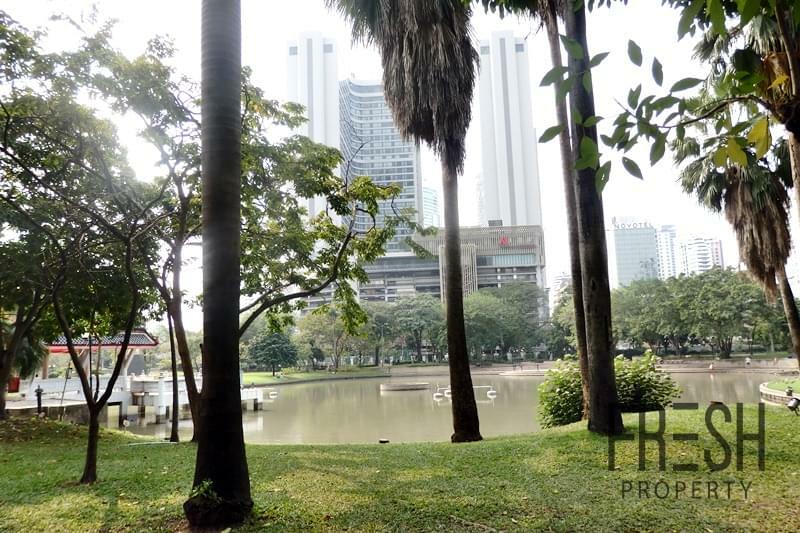 This Park is located right next to Queen Sirikit National Convention Center, in Asoke the heart of Sukhumvit’s business district. This wonderful greenspace consists of a large lake surrounded by lush trees and flowers. The Park attracts a crowd of sports enthusiasts and is particularly popular with joggers. Benjakitti hosts a separate bicycle lane making it a cycling hotspot. Also, visitors can hire swan boats and take a leisurely cruise around the large lake! Benchasiri is located in the heart of chic Phrom Phong and was originally opened in 1992 to commemorate Her Majesty the Queen’s 60th birthday. 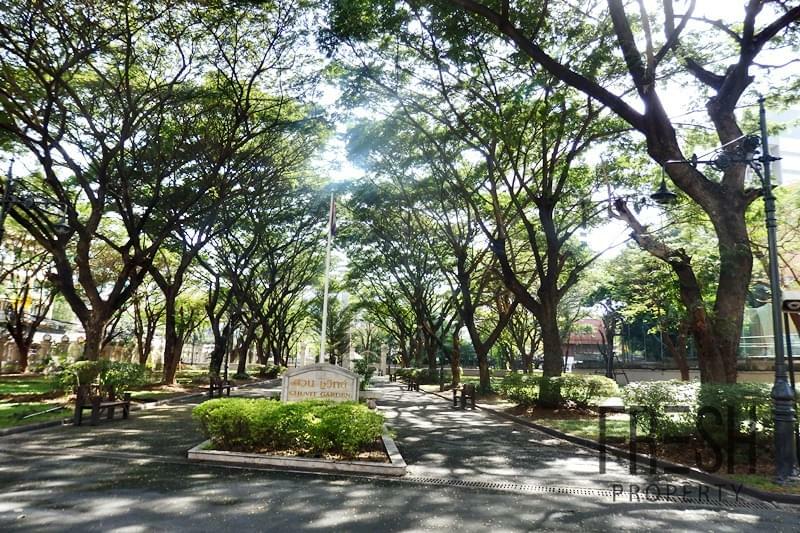 Since it is located in a residential neighborhood and is in proximity to the BTS it is a particularly vibrant park. Despite being compact, it offers visitors wide grassy areas, a children’s playground and a multitude of outdoor facilities. Urban explorers, will be interested to know that several modern sculptures of nestled within the park! This is probably Bangkok’s most famous park and it is often described as the “green lung” of the capital! The Park offers a lush greenspace, expansive grassy areas and tranquil retreats. Lumpini Park has an abundant and exotic fauna and flora, where visitors can even bump into the Park’s mascots the casual monitor lizards! 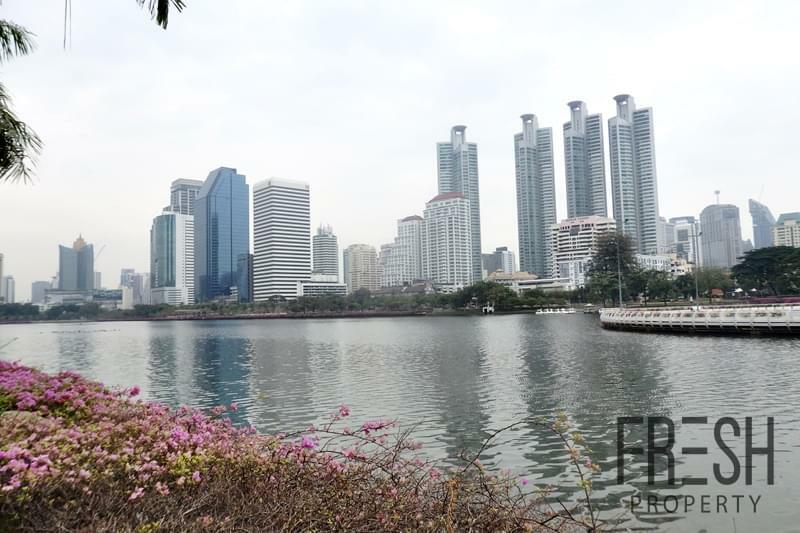 Lumpini Park is particularly happening in the evening (After office hours) and weekends; with visitors partaking in a range of activities from sports such as aerobics, badminton and jogging to simply lounging in the shade of trees for a picnic. 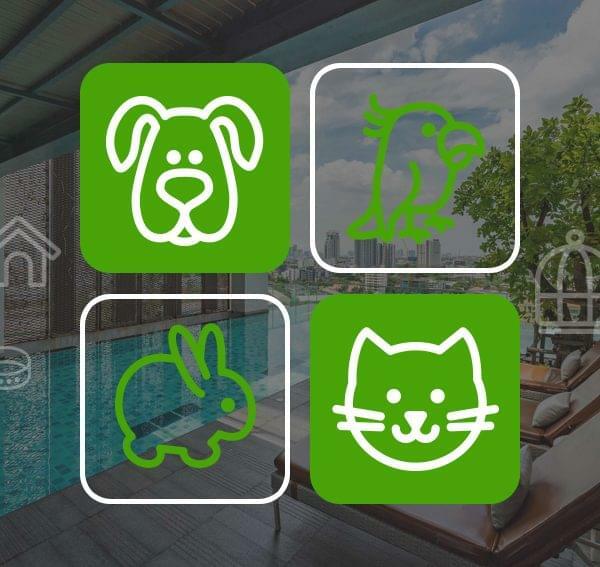 Once the home of Sukhumvit Square a risqué entertainment hotspot known for its colorful bars and “massage” parlors; it’s interesting history is now a thing of the past and the area now hosts a tranquil and serene garden. 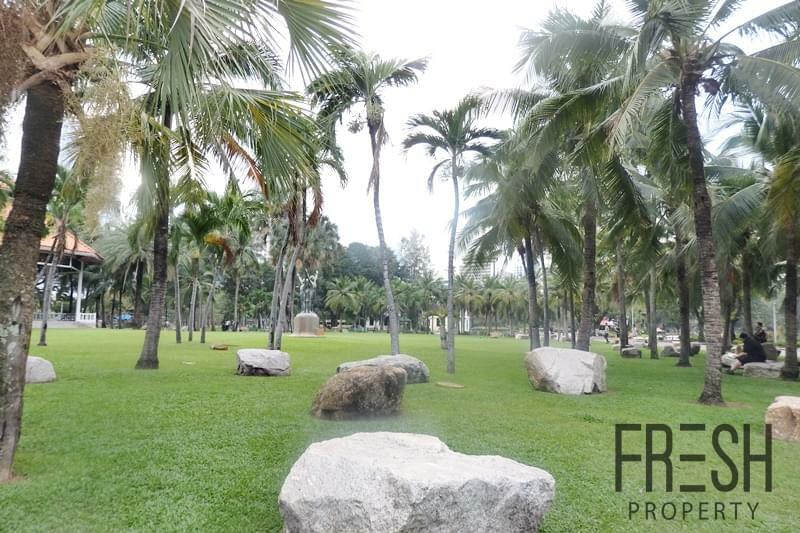 Chuvit Garden, offers a much needed escape from the hustle and bustle of Asoke/Nana!